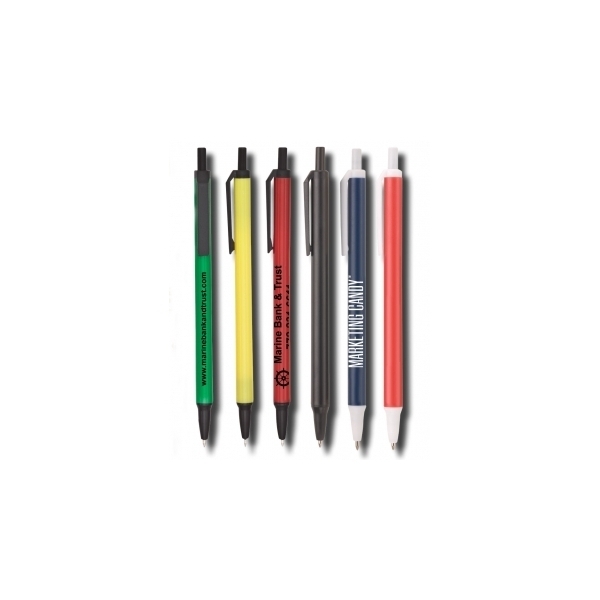 Plunger action pen available in an array of color combinations. Medium point black ink. Being the most popular pen in the USA is not an easy feat. 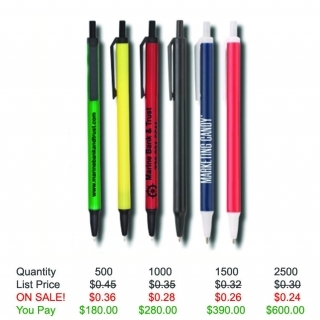 This style represents quality, color and price. 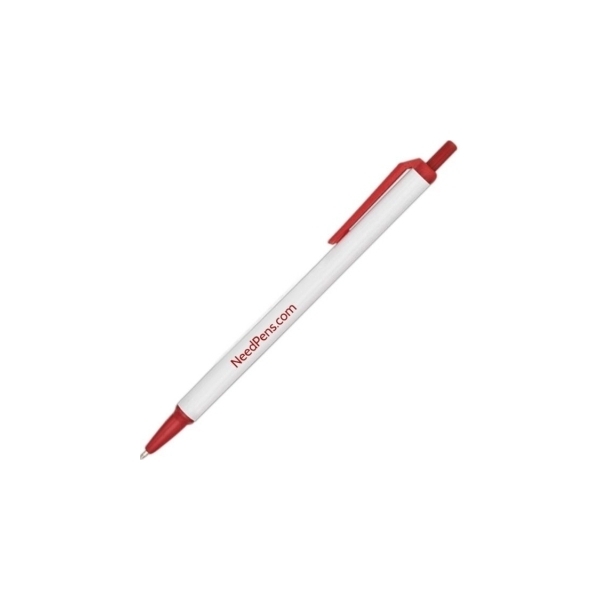 Yes, this pen is the most popular pen in the country in its class. Shipping Weight: 7 lbs per 500 - FREE Shipping! This was a great way to advertise my business. For the price the quality and value can't be beat. The art work looks fantastic and I am so happy to give them to my customers. Great pen and very good quality for the price! I would buy this pen again!